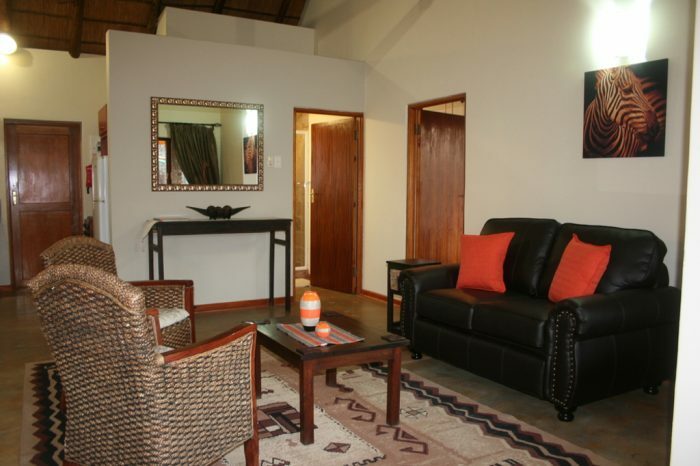 Koedoesrus Bushcamp can offer you a formal camp with open air hot water ablution facilities with flush toilets. There are more under roof toilets with a shower available. The camp has 10 Electricity points, Boma for groups to make bon fires and a Splash Pool to cool off or relax with a sun-downer. 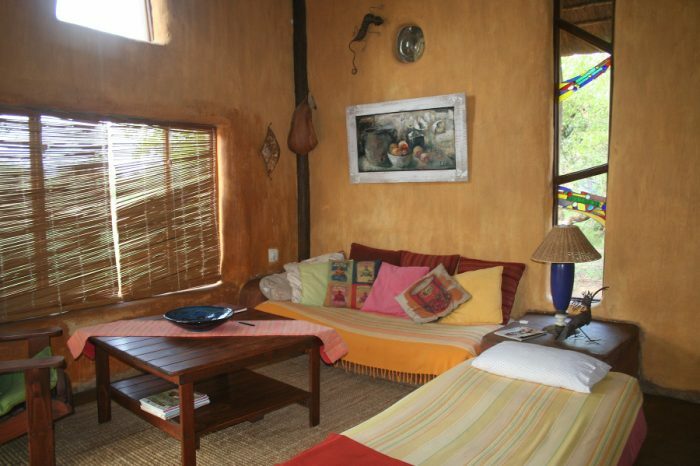 It is ideal for Groups or fellow workers, who wants to break away for a pleasant time away from the city noise. Or escape to an 'In the bush camp site,Wag 'n Biekie Camp', an Ablution with hot water showers, flush toilets and electricity points. Enjoy the quiet surroundings with the call of the Jackal and the roar of the Lions, wake up with the sound of Birds singing. There are mobile braaiers and dustbins at each campsite. 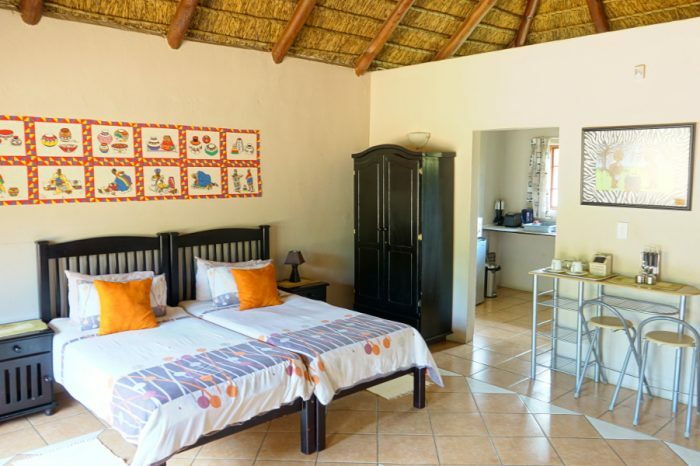 We also have a two bedroom Flat that can sleep up to 7 guests sharing. Toilet with shower and more toilets are available.